I live on the countryside, at Høle, Sandnes, in Norway. We moved from the city some years ago, and never looked back. Just north from us is Stavanger, where I work, and we live by the fjord, not far from one of Norway’s biggest tourist attractions, the Pulpit rock. Last weekend, we had one of the countries biggest cycling events going right outside our doorstep, with all the big stars. Tour des Fjords was a success. We had fun, and the weather was lovely, for once. 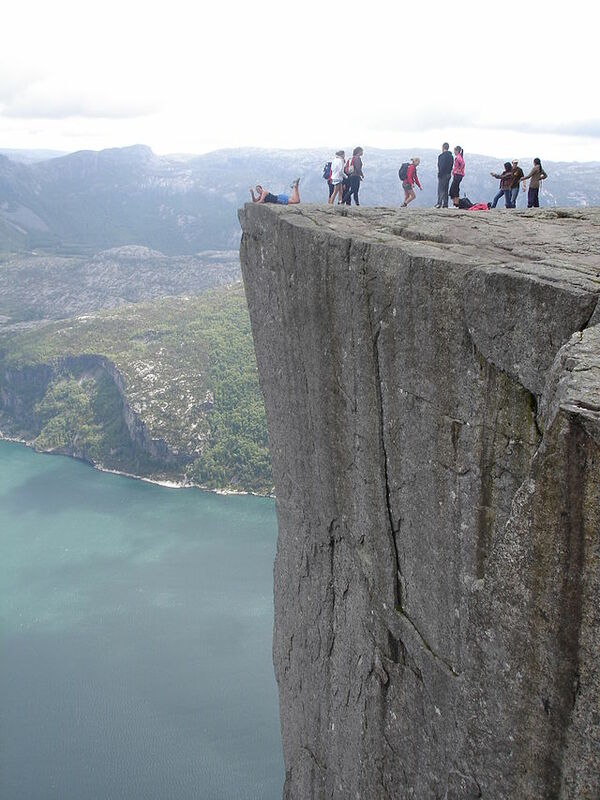 This entry was posted in høle, Home, Norway and tagged #2sykkel, balloon, Fjord Norway, pulpit rock, Tour de Fjords. Bookmark the permalink. I’m afraid in there place!